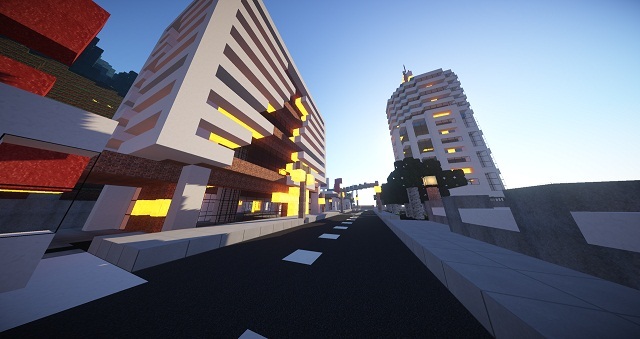 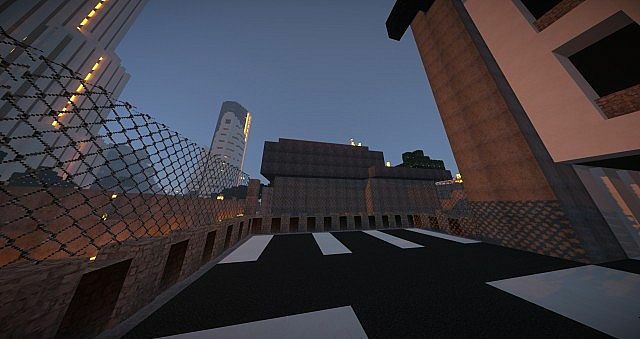 If you like modern feeling in Minecraft, JammerCraft Modern Pack also as its name, could bring you this for you. 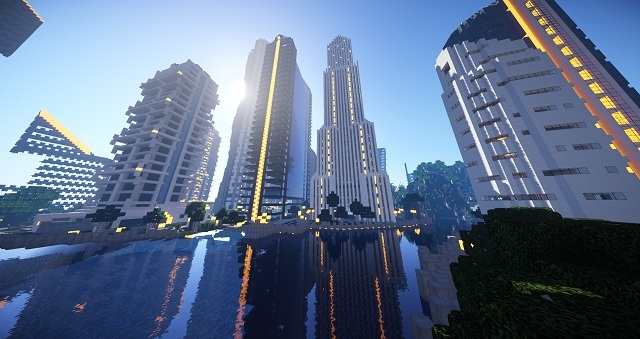 Now, the official version has released for Minecraft 1.8. 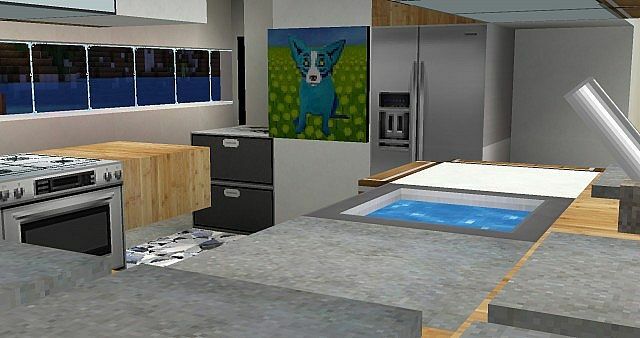 This pack is created by Mammer Jammer and he has redesigned Modern Texture Pack he made to attact beauty of Bayview Heights or any Modern to this theme. 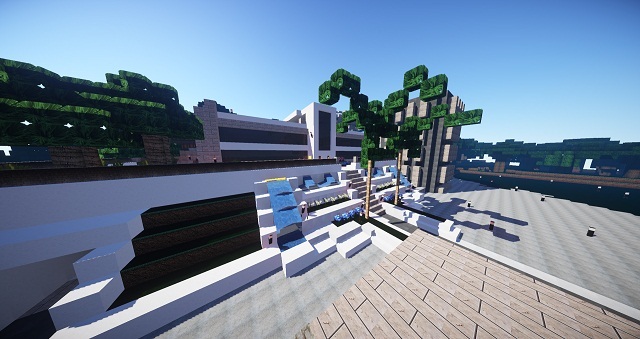 Pink wool and a few others to of modern stonework, tile, and marble are textured to make this pack more beautiful, more amazing. 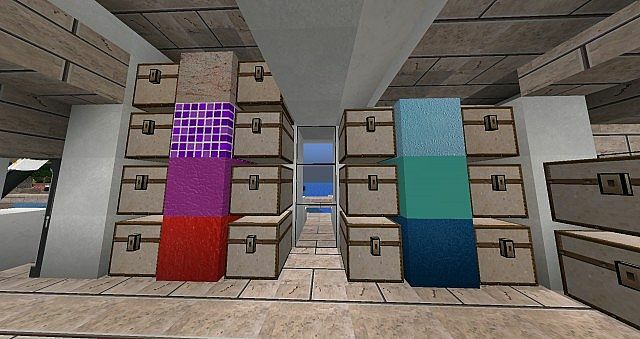 This pack is in 95 percent complete and its resolution is 64 x 64. 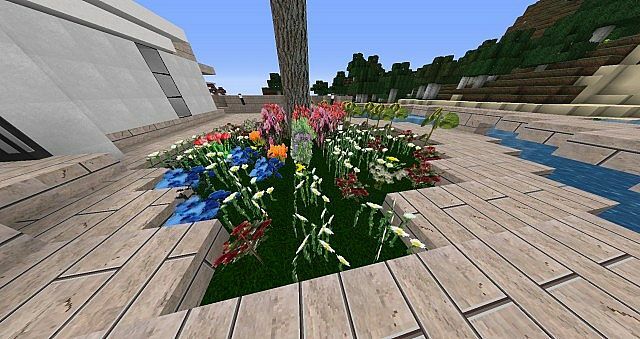 How to install JammerCraft Modern Pack Texture Pack texture pack for Minecraft 1.8? 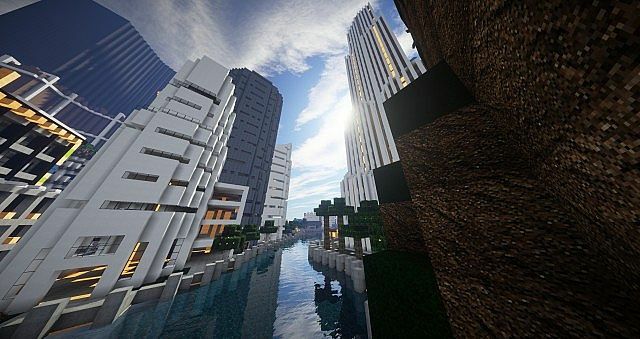 See some JammerCraft Modern Pack for Minecraft 1.8 previews and don’t forget leave us your comment below!